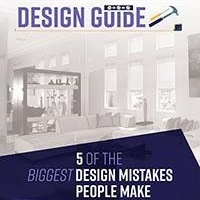 Even if you do not plan on selling your home soon, the home improvements you choose now can significantly raise the value of your house in the future. From replacing appliances to installing interior shades from Polar Shades, you can easily boost the overall equity in your home. 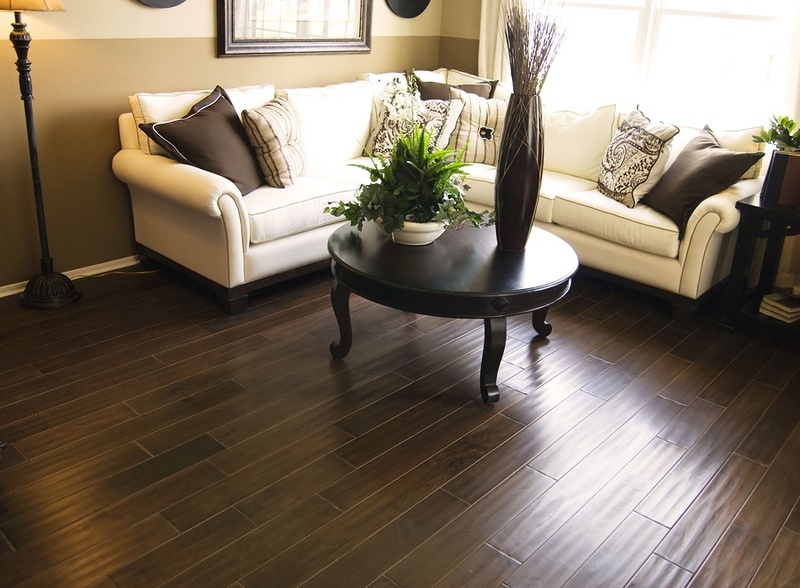 Whether it’s stained carpet in the living room or old tile in the bathroom, installing new flooring can enhance the look of your home while boosting its value. If you want flooring that will last and has universal appear, pick hardwood flooring. According to House Logic, buying new hardwood flooring has an approximate return of 91 percent. Outdated or mismatched appliances can deter home buyers quickly. Since the kitchen is often considered to be the heart of the home and one of the biggest draws for real estate listings, replacing old appliances can be a valuable investment. When switching out appliances, think about stainless steel appliances, which have a modern look and usually don’t clash with your chosen kitchen colors and patterns. Not only does additional or new insulation contribute to the energy-efficiency of your home, it can slash your heating and cooling costs -- a perk home buyers frequently look for. Get an energy audit and ask the person inspecting your home whether you need better insulation. Some utility companies offer home energy assessments at no charge to home owners. House Logic notes, home owners can get a return of 87 percent on an investment of a new garage door. If you plan to sell your home in the near future, avoid any problems during a home inspection concerning your garage and be proactive in fixing or replacing your garage door. 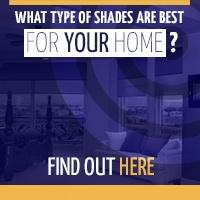 Interior shades are a practical choice for home improvements because they’re functional as well as stylish. Shades made from high-quality textiles can prevent glare from the sun and block out heat, saving you money on your monthly cooling costs during the hottest months. 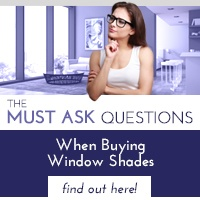 While you may be contemplating what to choose, shades or blinds, there are advantages only interior window shades can offer. Unlike blinds, shades provide complete and convenient protection from the sun’s harmful UV rays that could affect your furniture and flooring. They’re also available in a motorized option eliminating dangerous cords. 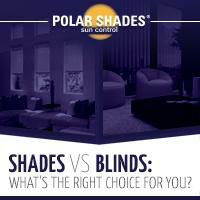 For more information on the difference between shades and blinds, get the free guide “Shades or Blinds: Which Choice Can Save You The Most Money” from Polar Shades to make the right choice for your future home improvements. To have interior shades installed professionally in your home, call Polar Shades at 877-260-6110 for a free in-home consultation and watch as these ideas attract new home buyers.